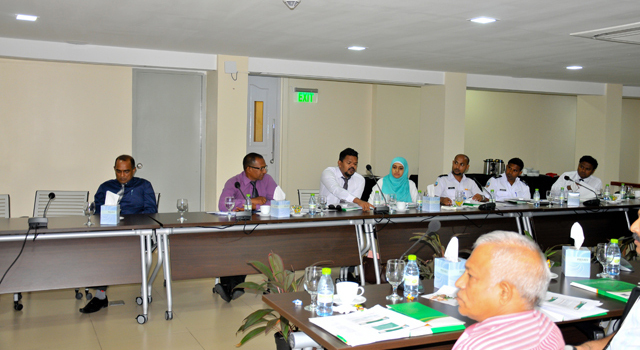 The Maldives Ministry of Economic Development, together with the Asian Development Bank (ADB), conducted a national consultation meeting on sanitary/phytosanitary (SPS) measures and technical barriers to trade (TBT) on 2 February in Male’, Maldives in preparation for the launch of a national SPS/TBT diagnostic study, under the trade facilitation agenda of the South Asia Subregional Economic Cooperation (SASEC) Program. 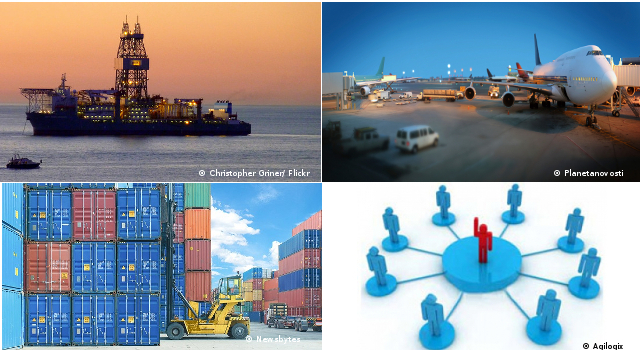 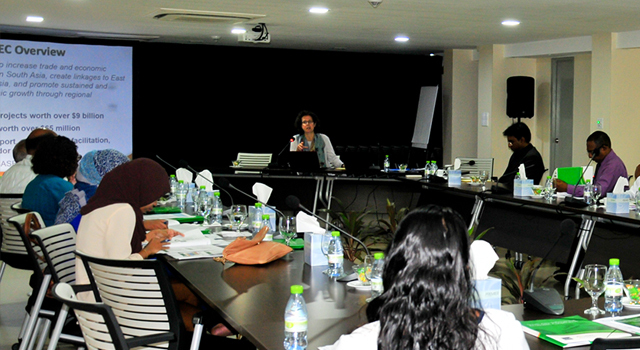 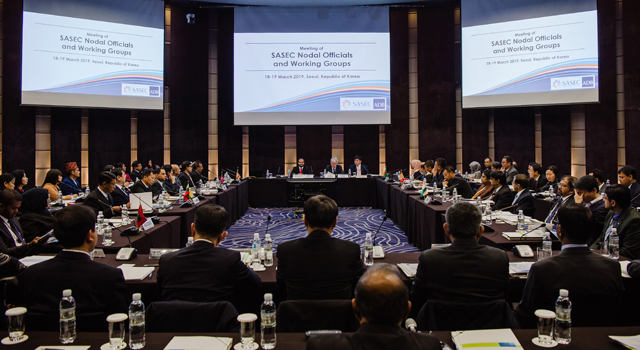 In November 2013, the six SASEC member countries conducted a brainstorming meeting where they agreed to coordinate and develop an agenda in SPS/TBT under the SASEC Program. 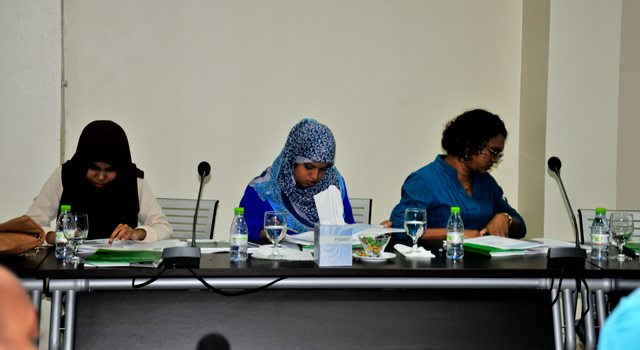 The brainstorming session was followed by a focused meeting in December 2014 that identified the next steps to move this agenda forward. 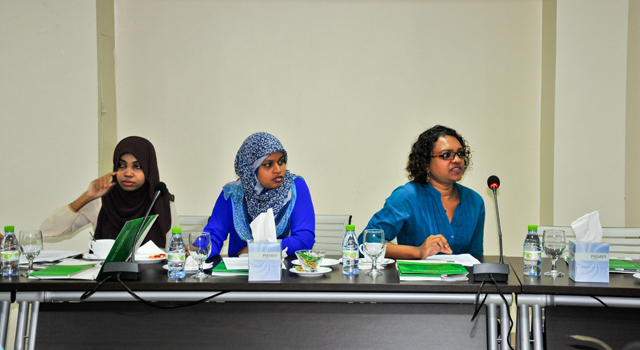 Discussion on the terms of reference for the national SPS/TBT diagnostic study focused on (i) the need to cover specific SPS/TBT issues related to import, given Maldives’ limited export commodity basket; (ii) clarification of the detailed methodology for the study; (iii) the need to include details of competent authorities on SPS/TBT in all SASEC countries in the regional diagnostic study; and (iv) the need for strong support from the Government to pass legislation to facilitate improvement in the SPS/TBT environment. 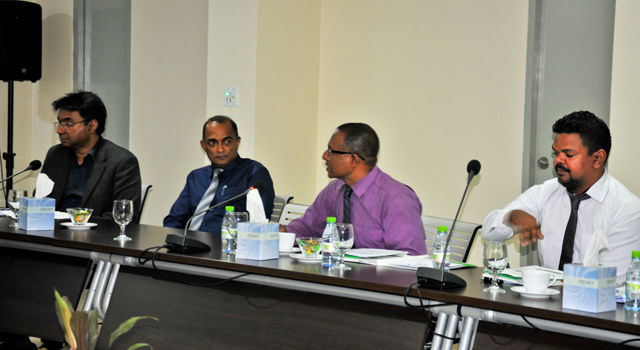 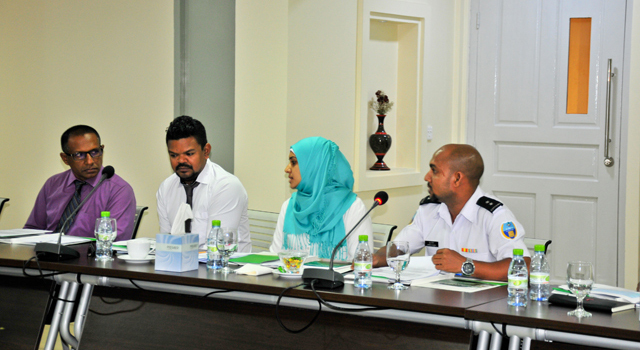 The National Consultation was opened by the Minister for Economic Development, Mr. Mohamed Saeed, and attended by State Ministers Mr. Abdul Latheef Mohamed, and Mr. Mohamed Anees, and Deputy Ministers Mr. Adam Thaufeeq, Ms. Khadeeja Hussain, and Mr. Abdullah Mohamed. 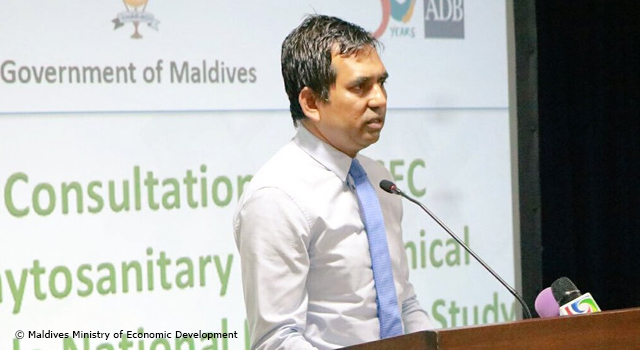 Minister Saeed reiterated strong Government support for SASEC SPS/TBT work, including the national diagnostic study, noting the priority of the Maldives’ National Trade Facilitation Committee to improve the ranking of Maldives in the annual World Bank/IFC Doing Business Survey, which will require strong focus on all aspects of trade facilitation. 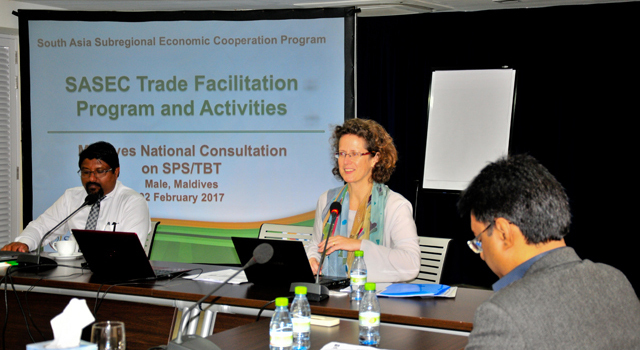 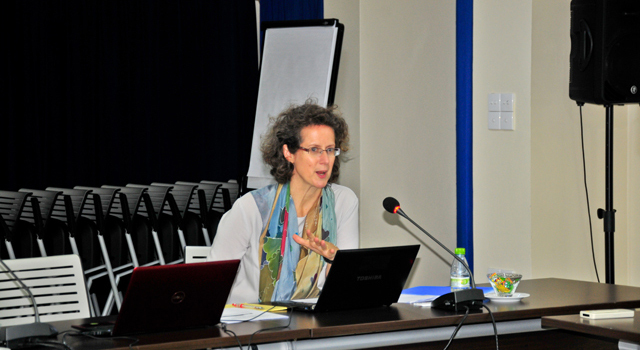 Ms. Rose McKenzie, Senior Regional Cooperation Specialist, SARC, ADB chaired the National Consultation, with Mr. Solih Hussain, Business Development Specialist, Ministry of Economic Development as co-chair. 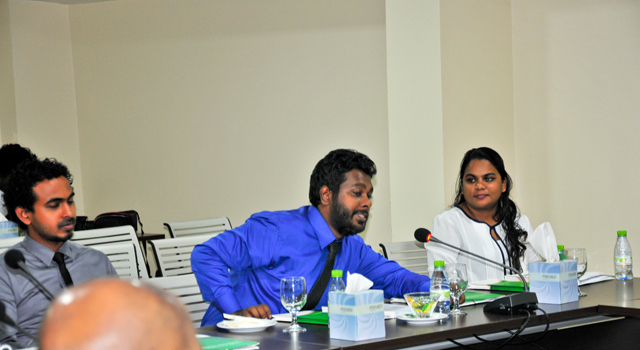 Mr. Shatheesh Moosa, Senior Scientific Officer, Maldives Food and Drug Agency, presented the status of Maldives’ current initiatives in addressing SPS and TBT measures. 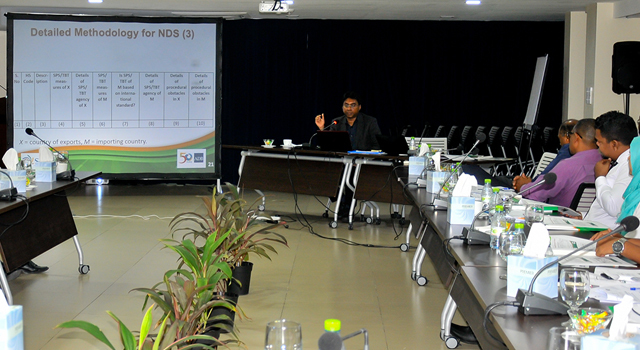 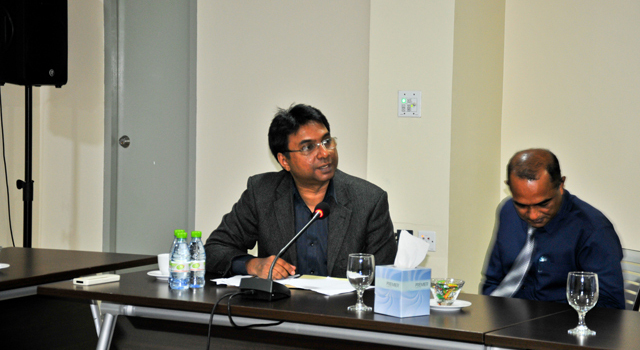 Dr. Selim Raihan, Professor, Department of Economics, University of Dhaka, Bangladesh and Executive Director, South Asian Network on Economic Modeling (SANEM) presented the terms of reference (TOR) for the Maldives national diagnostic study, clarifying objectives, methodology, and tasks. 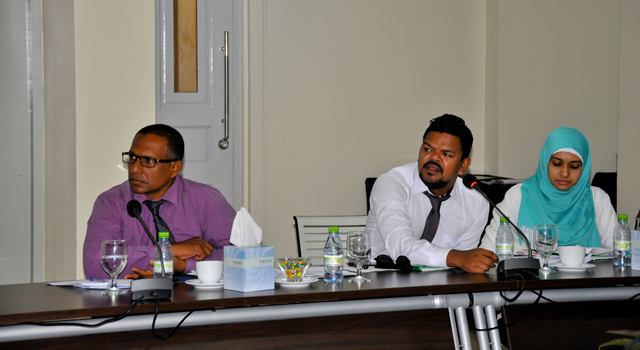 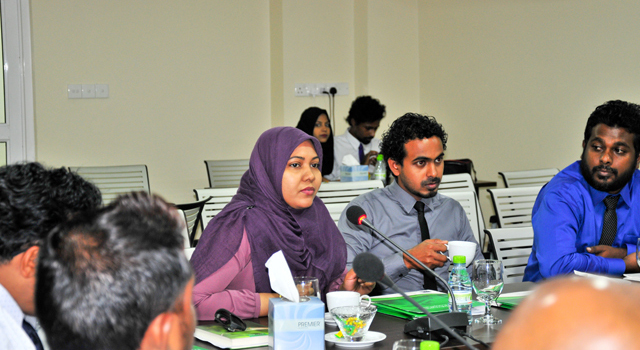 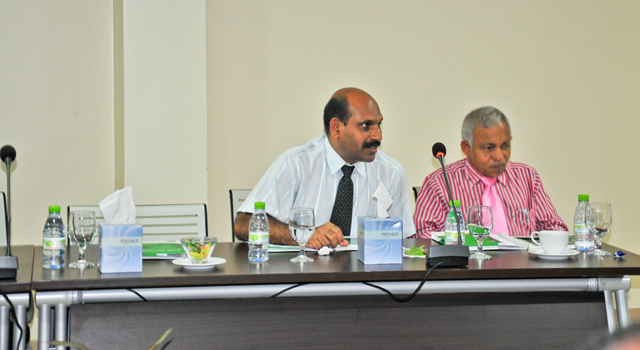 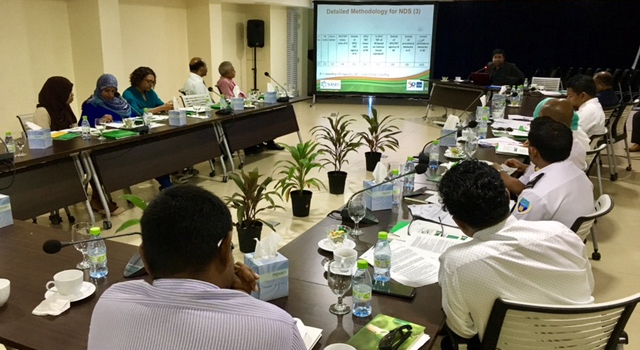 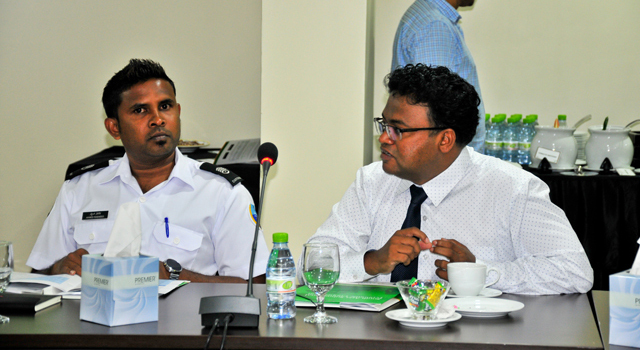 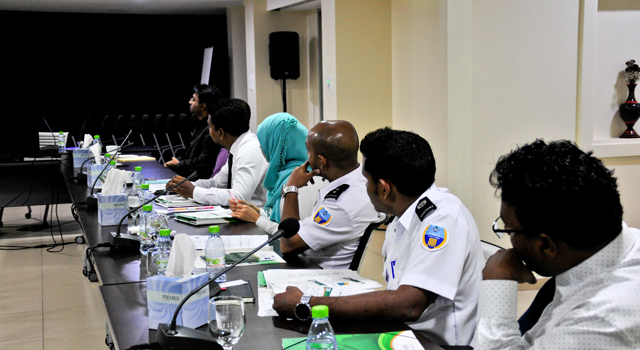 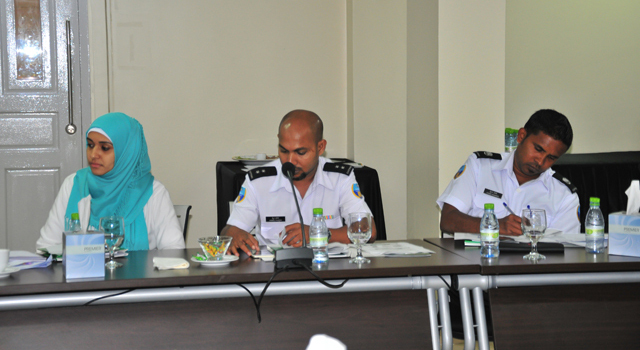 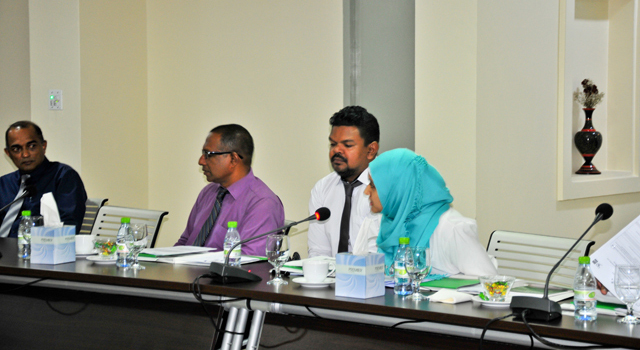 The National Consultation brought together 21 officials from the Ministry of Economic Development, Ministry of Fisheries and Agriculture, Maldives Custom Service, Maldives Food and Drug Agency, Health Protection Agency, Communication Authority of Maldives, and the Environment Protection Authority. 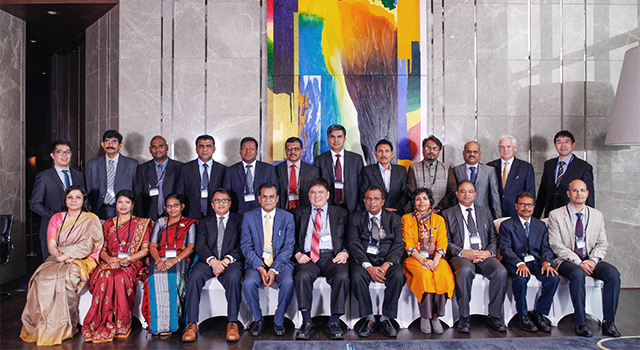 The SASEC SPS/TBT national diagnostic study process in all six countries is funded through ADB technical assistance activities.